Paper dolls are exactly what they sound like – paper cutouts of dolls. These were popular in the late 1800s and early 1900s as children sought to amuse themselves. Often, they were available in catalogs where they could be removed and used as toys of a sort or as display pieces. The most popular football-related paper doll is from the Enameline set. 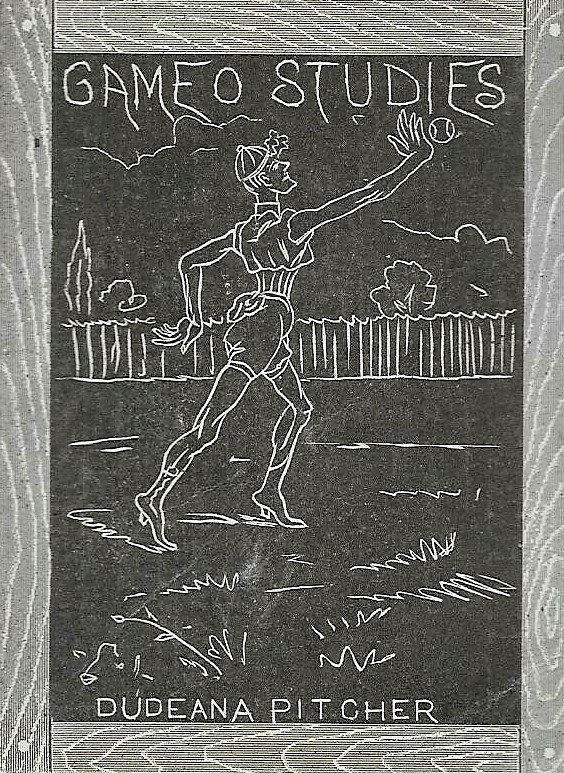 It is from the same multi-sport set as the baseball paper doll pictured here and features a Yale player. Various types of paper dolls existed. Some were merely pictures of subjects printed against a background. Others were more complex, including a subject and various cutouts of clothing that could be used as outfits. 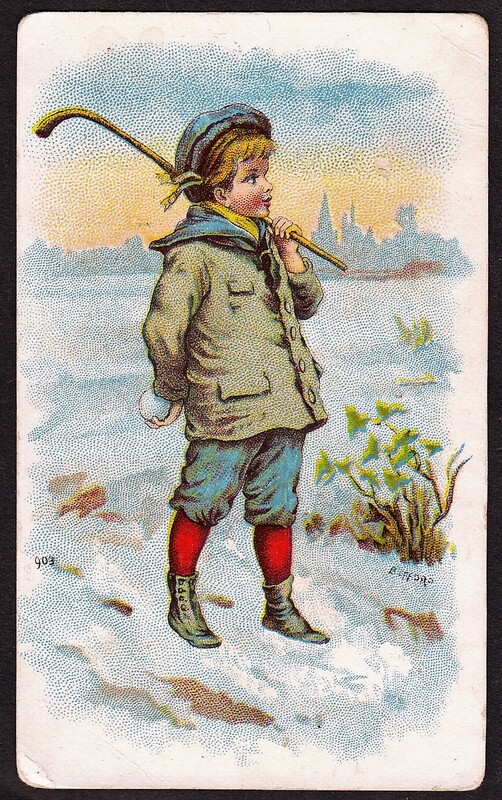 While paper dolls are often considered trade cards (H-Cards) by many collectors, technically they do not belong under that classification. Jefferson Burdick called these Z-Cards in his American Card Catalog.